Wale Wale Kenya was officially registered as an NGO in Kenya in 2015 as a collaborative effort among young members of a dance group in Kibera. The initiative was led by our co-founder Monica Adhiambo with the aim of diversifying the group’s activities to create meaningful and fun activities for youths in the area including but not restricted to dance. With that a robust organization that included dance, art, academic follow up and media was created. Wale Wale Kenya strives to stand out with a different approach to development work and vouch for democracy and transparency. Experience has taught us that for a project to have long-term effects, it is crucial to have the beneficiaries partake in every aspect of the activities. Being that all our members have grown up in Kibera, we know first-hand the feeling of boredom and the feeling of having nothing meaningful to do. Idleness often is an enemy as threatening as poverty itself. 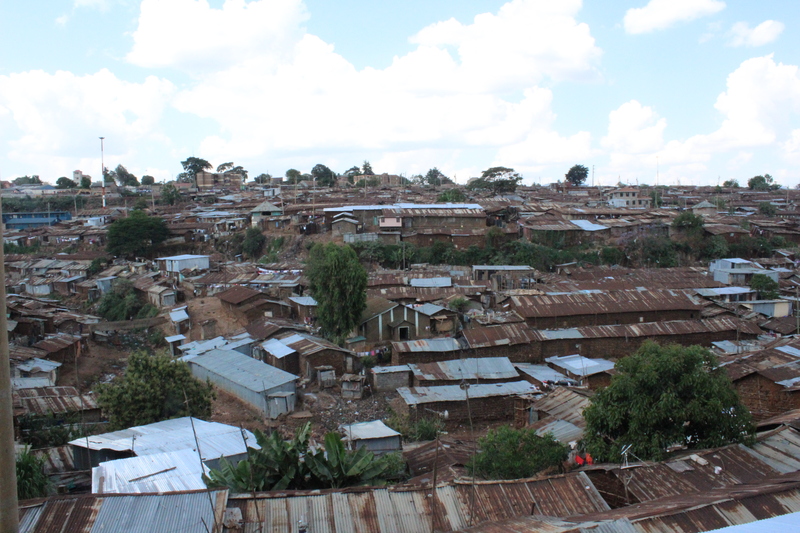 Notwithstanding, Kibera is a vibrant, creative and lively area with strong and friendly communities. Rather the problem, especially for young people, is the lacking of tools, space and appropriate guidance to develop their creative interests. This reflects a general need for skill-developing and confidence-building, concerning education on other levels than merely the academic. Although dance was the major foundation of our own personal development, we felt it was not by itself sufficient. The activities have therefore evolved into art, sport and an education program to pay school fees, provide mentoring sessions and individual academic follow up. These activities are good ways to sidestep destructive activities like criminality and substance abuse and also, it enhances the opportunities for youths to realize their potential and increase their chances and ability to build a great future for themselves. It may be challenging but time has proven that it is possible. Wale Wale Kenya members are not exempted from the challenging situations that come from growing up in a slum. Over the years since it started as a dance group and extending to when in is a fully operating NGO, we have had the pleasure of witnessing some of our members growing from young, clueless but talented kids to self sufficient inspired adults. This image constantly reminds us to focus on participation and ownership as fundamentals of community-driven development. Wale Wale Kenya is built upon the involvement of the youths, playing important roles both in everyday work and projects as well as in the overall managing of the organization. Our organization continues to expand and develop. Our members meet at the Youth Center six days a week to take part in the various activities. Among our goals for 2018 we hope to strengthen our local and international network as well as increasing the number of members to 50.